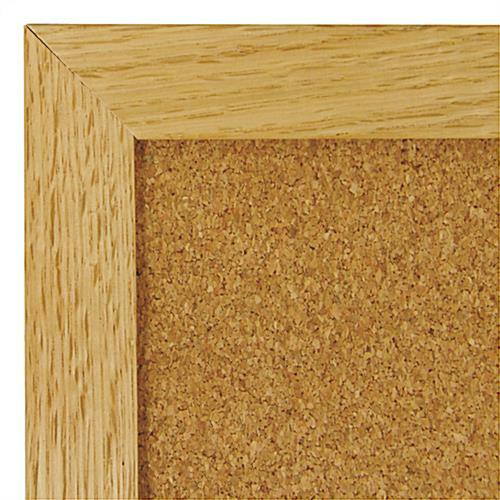 This Cork Board Comes with a High Quality Wooden Frame and Two Brackets for Easy Wall Mounting! 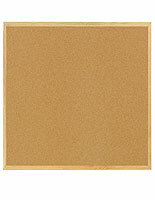 This Cork Board is a Bulletin Board Display Available Online! 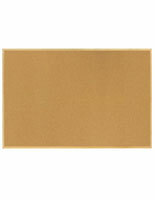 36" x 24" 46.5" x 36" 48" x 48" 60" x 48" 72" x 48" 96" x 48"
This cork board accommodates push pins, tacks and staples. 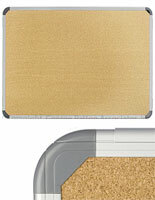 The finely ground cork surface of this cork board is rugged and light weight. 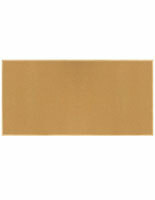 We supply the cork board with the essential hanging brackets, but not the mounting screws. 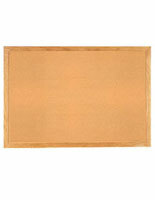 The cork board, such known known as a cork board or message board, incorporates high quality assembly at an economical price. 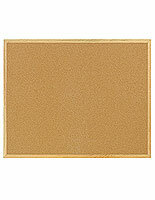 We extend this cork board in a large assortment of sizes and versions to facilitate everyone's custom needs. 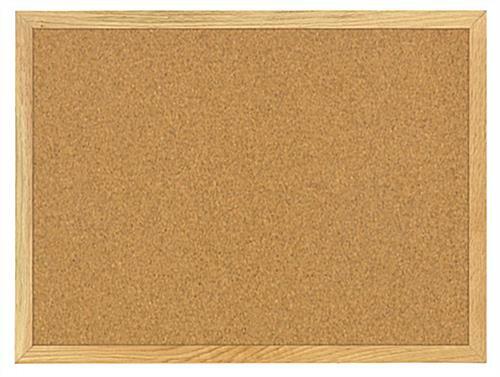 This cork board is outstanding for posting subject matter. 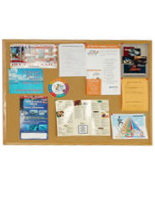 This cork board, including its 24"w x 18"h dimension, is perfect to be utilized known known as a public information center. This bulletin board is a mountable cork board one would want to put in a common location to catch the awareness of passersby. 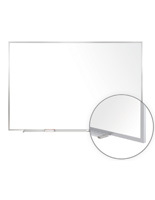 The cork board has limitless possible; it can be utilized in schools, firms, hospitals, churches, and anyplace else that information needs to be conveyed!